Tribute PortfolioTM is the newest brand, and gives guests access to exceptional independent hotels around the world, and owners the ability to maintain their hotels’ individuality while staying true to the standards of Starwood. From boutique resorts to hotels in urban locations, each Tribute Portfolio hotel offers inspired style and superior service, to celebrate individuality. 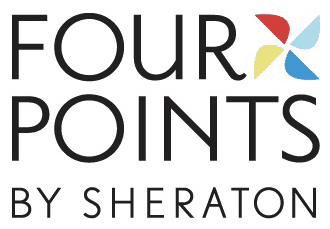 Four Points® by Sheraton provides style and service, all at a great price. This is the place to stay if you like stylish rooms, comfortable beds, delicious breakfast, and fresh coffee. In addition, you’ll find free Internet and free bottled water in your room. 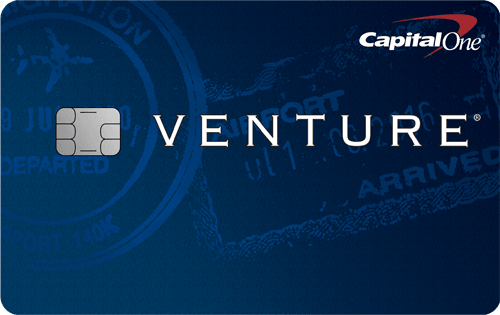 Proud participant of the Starwood Preferred Guest® program. 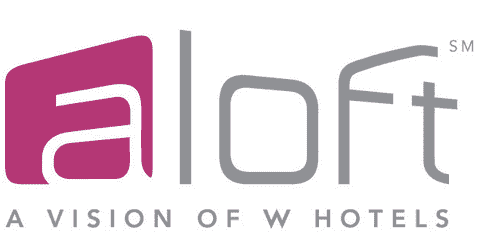 Aloft Hotels is a modern, fresh, and fun destination that celebrates the individual. It is a place where walls have been knocked down to create a space that is open in design and open to possibilities. A place where anything can happen. Aloft values local community connections and lowering environmental impact. 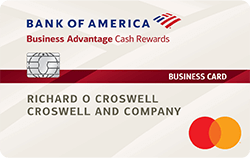 The brand is most notable for its low room prices and its modern architecture design style. 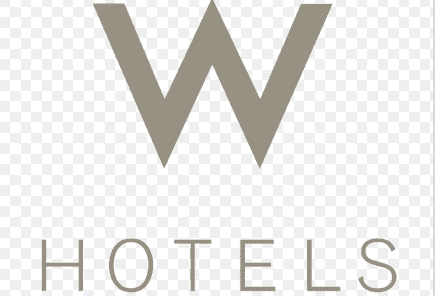 W Hotels & Resorts is the Starwood’s luxury chain generally marketed toward a younger crowd. Upon arrival, guests are invited into sensory environments where amplified entertainment, vibrant lounges, modern rooms, and innovative cocktails and cuisine create not just a hotel experience, but also a luxury lifestyle destination. Live insider events, exclusive partnerships, and a Whatever/Whenever® service standard make W Hotels a place to escape and get away from the everyday hotel experience. Le Méridien® creates a meaningful and stimulating atmosphere through a mix of contemporary culture and European heritage. Authentic destinations and inspiring histories are the backdrop to an exclusive selection of luxury hotels and resorts globally. Le Méridien encourages guests to discover more than just a new destination, but a new culture as well. The Luxury Collection® is a selection of the world’s finest and oldest hotels and resorts. For the global explorer, The Luxury Collection is the gateway to the world’s most desirable destinations, providing an authentic capture of the history, architecture, art, furnishings and amenities, and rich culture of its surroundings. Its magnificent décor, spectacular settings, impeccable service, and the latest modern conveniences serve as a portal to the destination’s indigenous charms and treasures. 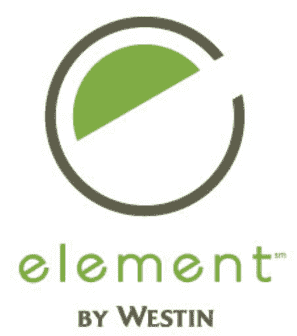 Element by Westin invites balance through flowing, multi-purpose spaces. The team at Element believes it is important to achieve a sense of balance, especially while traveling for extended periods. With its open social areas and relaxing guest rooms, Element is a personal retreat from the stresses of travel, and helps you relax and refresh, so you can get back to your best self. So no matter how long you stay, whether you are here on business or for fun, Element will provide you the experience that enables you to grow, prosper, and flourish. 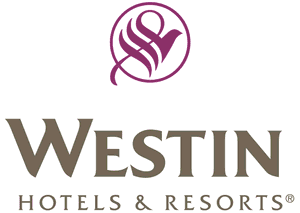 At Westin Hotels & Resorts, everything is designed with your well-being in mind. It’s easy to maintain a healthy lifestyle on the road with our nutrient-rich and delicious SuperFoodsRx™ dishes. Or visit our world-class WestinWorkout® fitness studios with plenty of choices for cardio, strength and stretching. Unwind from your travels with our uplifting spa treatments, refreshing amenities, inspiring designs, and innovative partnerships focused on nurturing mindfulness. Our innovative programs and refreshing amenities help provide a stay that leaves you feeling better than when you arrived. St. Regis luxury hotels embody extraordinary hospitality in the most distinctive of urban settings. From its very first grand opening over 100 years sago, St. Regis has stood as a symbol of uncompromising elegance and bespoke service. Personalized service and refined luxurious pursuits are the hallmark of St. Regis’s history, as well as the essence of St. Regis Aficionado, where exclusive access is tailored to each guest- from entrée to the world’s premiere private collections to tasting vintages never released to the public. Past and future, rare and refined; this is the signature of St. Regis. Have any further questions or comments? 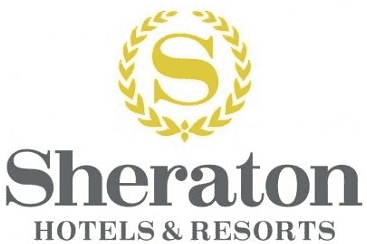 Contact Starwood customer service.